5 Gadgets Every Stylish Man Must Have. Wireless speakers have never been so popular — or sounded so good. From units fit for a home theater to models with long-lasting batteries, it's easier than ever to find a Bluetooth speaker that's right for you. If you like your music on the move or outdoors, get one of our wireless speakers that connect to your smart devices effortlessly through Bluetooth and the sound quality is absolutely out of this world. Ideal for impromptu Afro mix sessions, evenings when you are seated with your boys on the balcony, while you’re washing your car outside, or in house parties. Get Booming with a Bluetooth speaker on Kilimall. From Sh. 600 Whether you’re going for a road-trip across East Africa, having a weekend at the mall or chilling out on the Mombasa beaches for a week, you need to stay connected and keep your online conversations flowing. After all, how else will you take photos of the beautiful scenery or listen to your favorite music while relaxing in the cool sunshine? A rechargeable travel power bank provides ultra-portable power bank to take you wherever you go. It’s like a socket in your bag or rucksack. Then, when you need to recharge your smartphone, simply plug in your phone and charge! Get a power bank on Kilimall. Sometimes a man has got what a man got to do in the darkness outside or looking up stuff in the not-so-well-lit places in the house. The LED Rechargeable Flashlight Torch on Kilimall is much more than just a flashlight. You could call it Smart Light - it's a cool electronic device with various practical applications. To begin with, it comes with super-bright LED light that’s safe since its made of plastic, highly visible and long lasting. The lighting also comes with 5 different modes, including, dim, medium, bright, strobe and SOS. The best part of it all is the shock-resistant and water-resistant feature. It is perfect for travelers, campers or any man who frequently uses a flashlight. 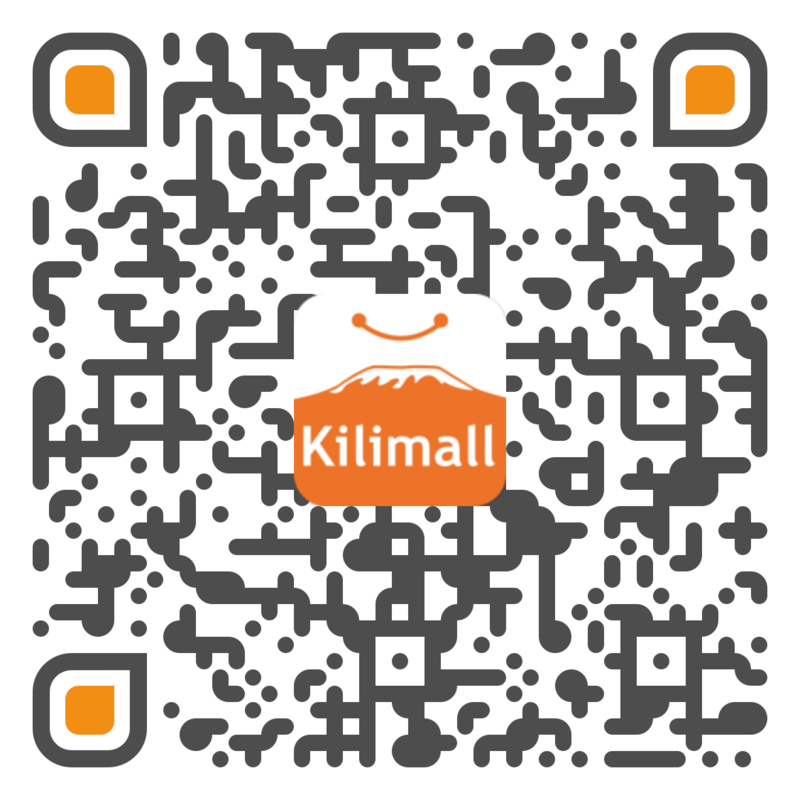 Get a Flashlight on Kilimall. From Sh. 340 This is the era of VR! It's something every man has heard of it, but not many of us have tried it. You may have seen rich kids on the Web wearing them and looking like they are having a time of their life, and you have no idea what goes on those comically sized gadgets. Well, the time to own yourself a VR Box is here - without breaking the bank. 3D VR BOX Glasses allow you to move out from the ordinary televisions to a new entire world from the comfort of your room, bathroom or bedroom or matatu. Watch 3D action movies, play simulated games and dive into a virtual world all using this device. With one of these, you will no longer be in your room, you are now driving a safari rally car or in a town overrun by dinosaurs, or enjoying a roller-coaster ride. From Sh. 45,000 iPhone 7 may be already out but the Apple iPhone 6 Plus still stands out as the best smartphone a man should have. It is not only a phone, it is a lifestyle statement! It's one of the highly sold smartphones and creates a nostalgia throwback in the modern age technology. The features include a speedy processor and 4k shooting camera which brings its best features, live photos. 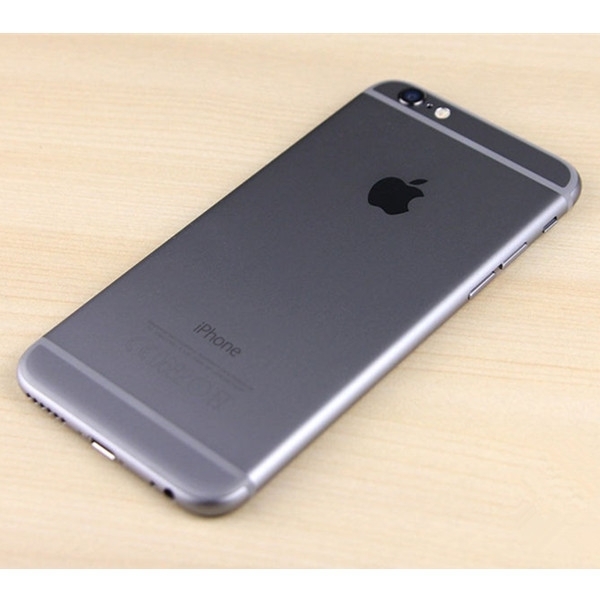 The improved battery can last to a remarkable 24 hours even when subjected to heavy usage. If you love Apple products, then you will still love a phone that you can actually slip into your pocket and forget about it. It's all about good and simple designs that come with Apple products. You get a chance to have every App in the world and with two clicks away you are done.If nothing else, iPhone 6 Plus is the smartphone for a stylish gentleman. Men have now caught up with modern life courtesy of Kilimall. Having dinner, walking to work, traveling or resting at home - your gadgets have to be up to the grade. And, with this race of innovations, there are gadgets that today’s man must have. We are all aware that technology can improve our quality of life in one big way. To make sure that a modern man has the best collective resources, the above electronics will contribute heavily to you as a gentleman.